How much is a DAP allowed to cost? Up to 900 €, apparently. I criticized a few points, for example the display. However, there is nothing that cuts back on the music enjoyment. The DX200 has everything an audiophile needs: it sounds transparent, uncolored, spatial, revealing, and more. 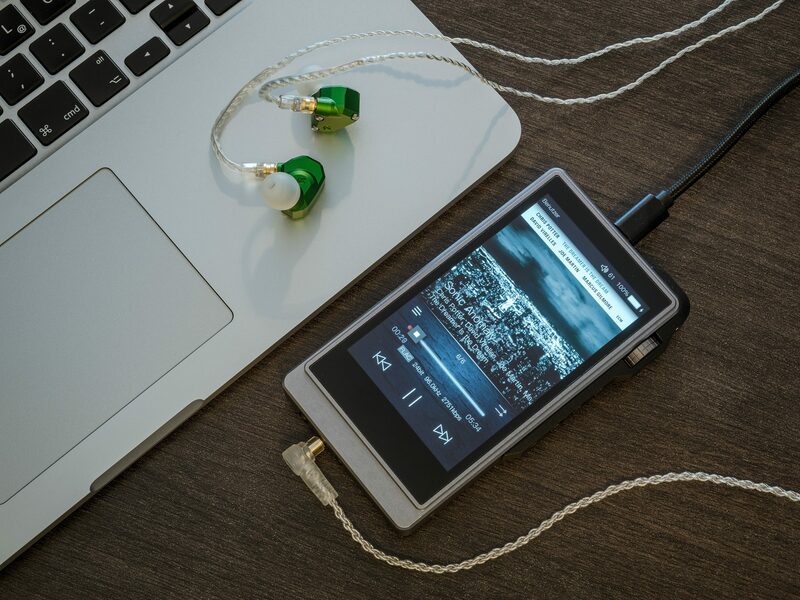 The “ideal customer” of the iBasso is uncompromising, but also makes high demands based on price. He also wants to have the feeling of buying a premium device. The DX200 offers all this: the packaging is too fancy to store away; the charging cable is nice enough to proudly carry along and every day anew you want to decide whether to put on the leather case or not – it is attractive with or without it. If you know that you prefer to listen to music very loudly, then you might want to replace the amplifier unit yourself and order the AMP3 module. The modularity is a big advantage in the long run, as there should soon be the 4th option. Personally, as an IEM user, I was already completely satisfied with the AMP1.